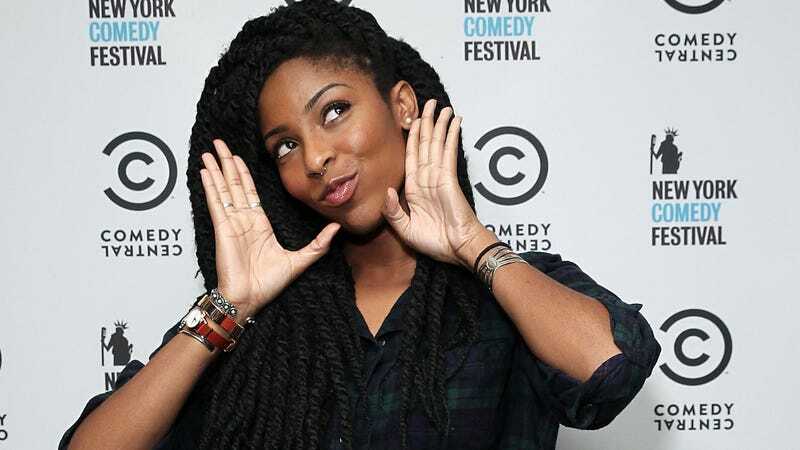 Jessica Williams is done at The Daily Show; her last episode will be Thursday. But don’t worry, she isn’t going far: she’s got a deal to develop her own show at Comedy Central. “The main thing about the show is that I’m excited to, in a silly and funny way, be able to explore ideas of feminism and race and LGBT issues—things that I care about and that I talk about on The Daily Show and that I deal with on 2 Dope Queens,” Williams added. Sounds like Comedy Central was pretty much willing to cling crying and begging to Williams’ ankles as she tried to walk out the door if that’s what it took to keep her. A smart move!